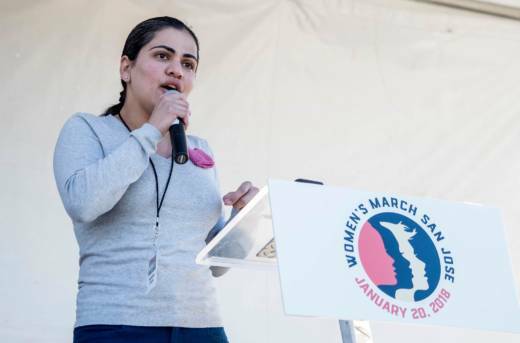 Record numbers of women have been energized to get involved in politics since the 2016 presidential election. 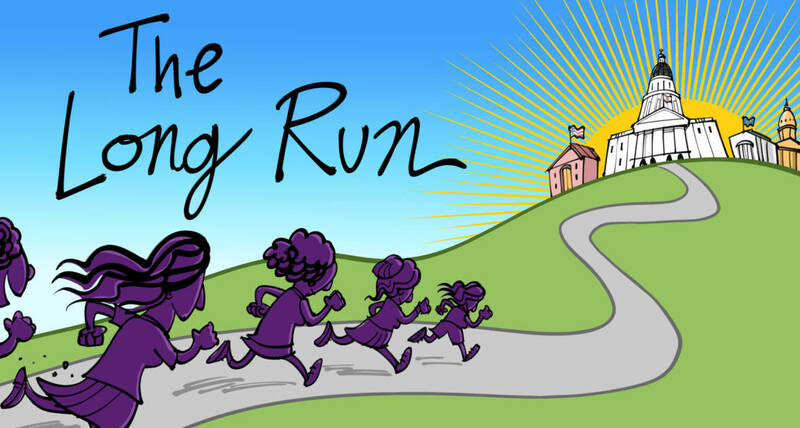 KQED decided to help tell some of these women’s stories as part of our series “The Long Run.” We chose women across the state and across ethnic groups to share their experiences with us, and we checked in with them over the course of their campaigns. 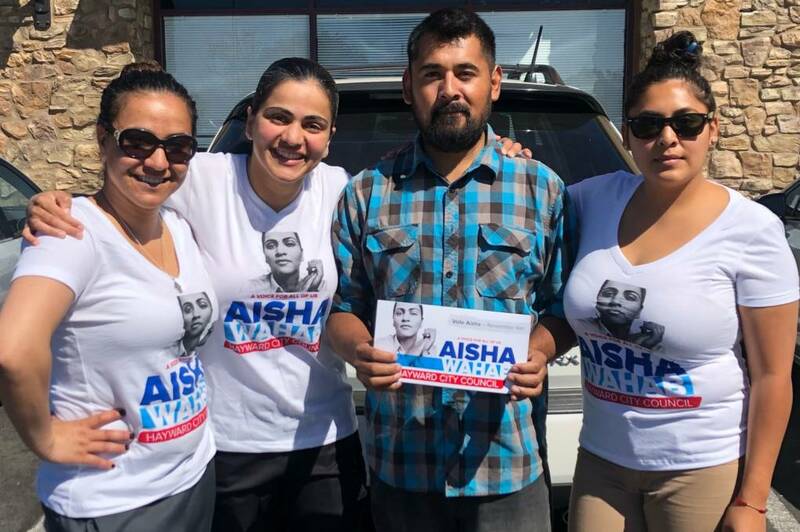 Aisha Wahab is Afghan-American, in her 30s, and she lives in Hayward. 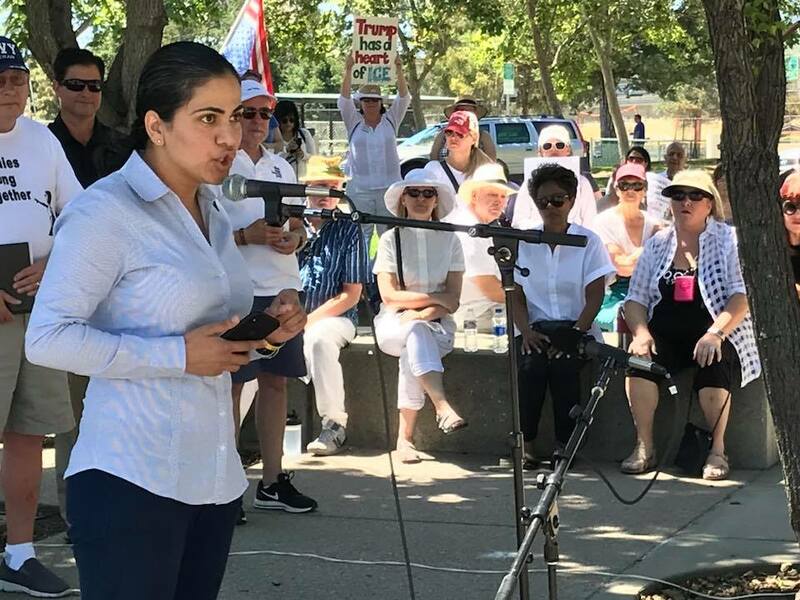 She's running for Hayward City Council against six other candidates, because she wants to be a champion for issues affecting working families. She's tried advocating and working with the council before, but she says her attempts have fallen on deaf ears. So she's stepping up to see what she can do to make change. "If you don't see the woman, be the woman," she says. "I'm currently just sitting in front of my computer trying to process everything on an emotional level of what has happened in the past week or two. We're very excited, very nervous, very uncomfortable, very scared ... which [are not feelings] that I historically ever have. Or the fact that we just don't know what's going to happen. So, it just takes a lot out of you. Every single day is an emotional roller coaster. And I'm pretty much a balanced person on an emotional level, so this is very new to me. But overall we're very, very excited." "One of the biggest things that I've been irritated with is [that people have said to me] that my opponents have been using the term 'radical' to describe me. And I personally think that the term 'radical' is used as a thinly veiled attempt to cast a negative shadow on my ethnicity, my name, my background, my entire culture if you will, because there are so many other words you could use besides radical. You could say progressive, you could say she's going to rock the boat. So, I'm not really happy about that." "Immigrant communities, women, young folks, the whole 9 [yards]... they've all told me that it really doesn't matter what happens in November. The point is that you definitely are cracking that ceiling for the rest of us. So, a lot of people have said this to me and I'm very happy that they feel this optimistic and at the same time they understand what is truly at stake for us. It's not necessarily winning the seat or losing the seat. It's definitely [about] making sure that these particular communities have a voice. We're on the right path to make sure that one of us, if not now then later, can actually achieve being a strong voice for the larger community [for] those that are on the lower ends of the socioeconomic background."